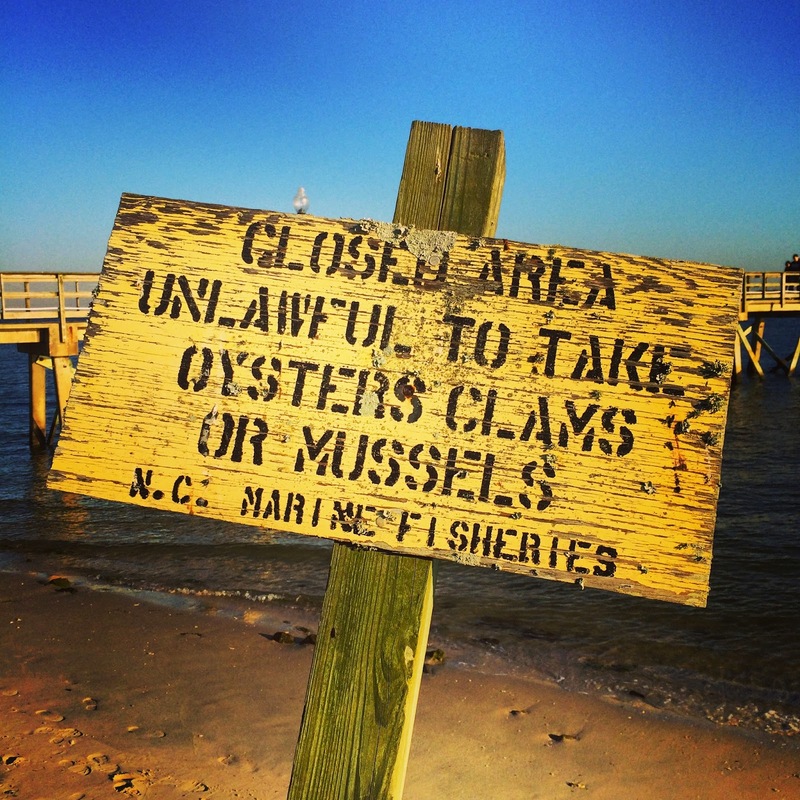 Not the place for a clambake. Photo taken in Southport, North Carolina. Unfortunately you will bee seeing more and more areas closed to fishing. This is from both overfishing and pollution. Wild game animals like: deer, bear, moose, etc are at higher populations now than when the Pilgrims arrived. People are too lazy and not hungry enough to put the effort into getting their own food. The Bear Cruzer archery-den is our pick for the best compound bow overall, as it is a great choice for both target shooting and for hunting. This quality bow does double duty and is also priced competitively. It can be used easily by younger archers and just as easily by the seasoned hunter.